The Session 98 announcement: Cans or bottles? The last time was “Up-and-Coming Beer Locations,” hosted by Our Tasty Travels. The topic for The Session this month is: Cans or bottles? Read the roundup: The Session 98 roundup: Cans or bottles? I ask this same question to every guest of MicroBrewr Podcast. I think it’s an interesting study into both industry and consumer trends. The craft beer industry is neat, in that the producers are often consumers as well. When a brewery owner answers this question, she gives her perspective not only as a manufacturer of an alcoholic beverage product, but also as a consumer of beer. A bottling line or a canning line is a substantial financial investment. So this question is a significant consideration to anyone starting a brewery. The answers give great insight. However, one thing I see lacking from the discussion is solid data. Of course aluminum can manufacturers and glass bottle manufacturers each have an interest in showing their packaging is best. I have heard a lot of arguments on both sides, even data and statistics, but I haven’t heard many references from third-party studies. If you can offer this, that would be a great help. In any case, I’m looking forward to reading the answers not only to see where the consumer trends are going, but also as research for the brewery I dream of opening. Will you write from the consumer point of view? From which kind of packaging do you prefer to drink beer? Why do you prefer that packaging? Will you write from a manufacturer perspective? How do you want your brand portrayed? 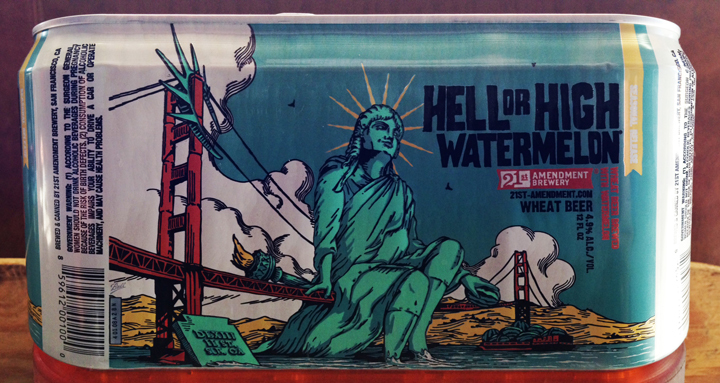 Which packaging suits your beer best? Will you write from a distributors perspective? Which packaging do you prefer to transport and stock at retail locations? To participate in The Session Beer Blogging Friday, leave a comment below with a link to your post on or before the first Friday of the month, April 3, 2015. So far, The Session next month is still open. If you want to host The Session 99, check out the guidelines and reserve the next free month or any specific month not yet taken. To do this, please contact Jay (.) Brooks (@) gmail (.) com or Stan Hieronymus of Appellation Beer via email at stan (@) appellationbeer (.) com. https://microbrewr.com/wp-content/uploads/2015/06/session-98-announcement-cans-or-bottles.jpg 280 750 Nathan Pierce https://microbrewr.com/wp-content/uploads/2013/12/Logo3-Copy1.gif Nathan Pierce2015-03-07 04:00:482015-08-14 12:16:11The Session 98 announcement: Cans or bottles? Drew Dillman from Craft Conscious, in Cincinnati, Ohio, interviews all sectors of the craft beer industry. 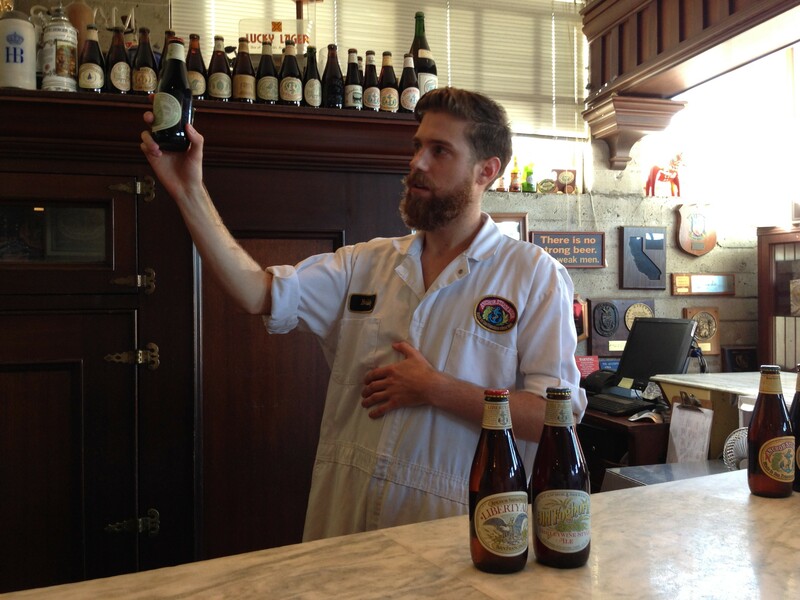 Rather than beer tastings or reviews, he pulls back the curtain on the business of beer. Nearly 100 audio interviews are in iTunes and many more full video interviews are on the website. Craft Conscious interviews craft beer’s top experts, entrepreneurs, and innovators. In addition to breweries, they interview retail outlets, distributors, and media companies. From Beer Nerdette: What’s the weirdest beer you’ve ever come across? Ready, Fire, Aim: Zero to $100 Million in No Time Flat by Michael Masterson. Americans now drink more craft beer than Budweiser, Jordan Weissmann, Slate, November 24, 2014. 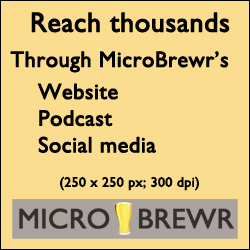 MicroBrewr 040: Keep persevering to get to the end with Blood, Sweat, and Beer documentary. You pinched every penny. You begged, borrowed, and stole to start your brewery. People are enjoying your beer at the taproom, and now you want to expand your reach. You still don’t have capital to buy a dedicated canning or bottling line. Matt Woempner, from Mobile West Canning, in San Diego, California, explains how mobile canning can work for you. Mobile West Canning’s area, you can likely find another affiliate who will come to you. The system is pretty similar throughout. Contact the mobile canners when you start a new batch of beer. So they’ll have enough time to schedule your job. This might be the first time that you’re beer in being packaged, so attention short be given to the label. “Artwork, artwork, artwork,” says Matt. TTB has requirements for your label design, and many state alcohol control boards have additional requirements. The mobile canner will help make sure your labels are in compliance. When the canners arrive, they’ll wheel the machine into your brewery, within several feet of the fermenter or bright tank. They will bring one or 2 people, and they’ll need the help of a few people from your brewery. At the end of the day, your beer is in 12 oz. or 16 oz. cans, and ready to be sold! There is a ton of detailed information in this episode—too much to recap here. So listen to the whole episode and see if mobile canning can help you achieve the goals for your brewery. From Lester Foldi: Is the Craft Brewers Conference worth the price for a nanobrewery still in the planning phase? Complete Guide to San Diego Breweries, 2014/2015 Edition by Brandon Hernández. MicroBrewr 030: Hire a mobile canning system and put your beer cans on store shelves sooner, MicroBrewr, October 7, 2014. Beer Labeling, U.S. Alcohol and Tobacco Tax and Trade Bureau (TTB). U.S. States’ Alcohol Laws, MicroBrewr. State craft beer sales & production statistics, Brewers Association. The craft beer (non) bubble, Bart Watson, Brewers Association, September 30, 2013. There are so many stories about breweries in trademark disputes. The last thing you want is to get sued or pay legal fees to protect yourself. Paul Rovella is attorney and partner at L+G, LLP Attorneys at Law in Hollister, California. He tells us all about trademark issues for your brewery. Although “common law” provides some protection, you are still at risk. One especially painful story is that of Backshore Brewing Co. The owner, Danny Robinson told us on MicroBrewr Podcast 041 that he had to change the name of his brewery—and he was still sued for $800 thousand and has already racked up $500 thousand in legal fees. Some other breweries who have shared their trademark issues on MicroBrewr have included Opposition Brewing Co. (episode 16) and Ferndock Brewing Company (episode 39). Use the U.S. Patent & Trademark Office’s search tool to see whether someone else is already using the name you want. Use photos or documentation to prove when you start using your business name and your trademark. There are other options besides suing to protect your brand. Make a polite phone call to the person who is using your trademark. Send a cease and desist letter. Get a restraining order or injunction and get a judge to make them stop. PLEASE NOTE: Nothing on this podcast should be deemed legal advice. If you have any questions about the discussions or subject matter of this podcast, you should consult an attorney. California State Bar Court Reporter. It’s the Law: Trademark, service mark, patents and copyright 101, Part 1, Paul Rovella L+G, LLP, San Benito County Today, August 1, 2013. How to apply for a trademark / service mark, Paul Rovella, MicroBrewr, January 8, 2015. Official Gazette, U.S. Patent & Trademark Office. Hollister, Calif., is at odds with Abercrombie over name, Hugo Martín, LA Times, April 24, 2009. 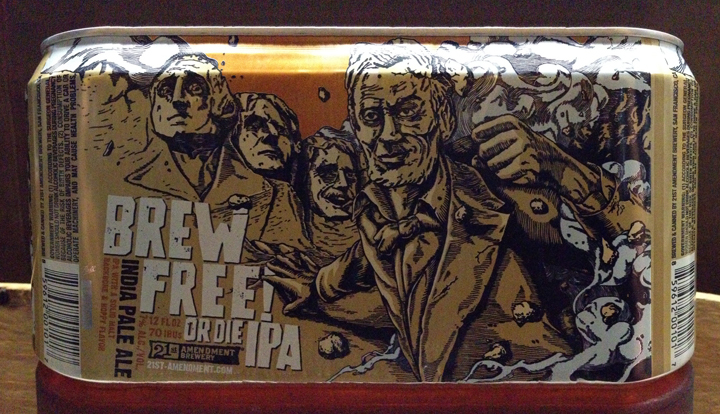 Empire Brewery Lets Lucasfilm Feel Its Force During Trademark Dispute, Rudner & Laeeudis, LLC, New York Liquor License Law Blog, January 6, 2015. Breweries Are Running Out Of Names, And Into Legal Spats, Alastair Bland, The Salt and NPR Food, KQEG, January 5, 2015. 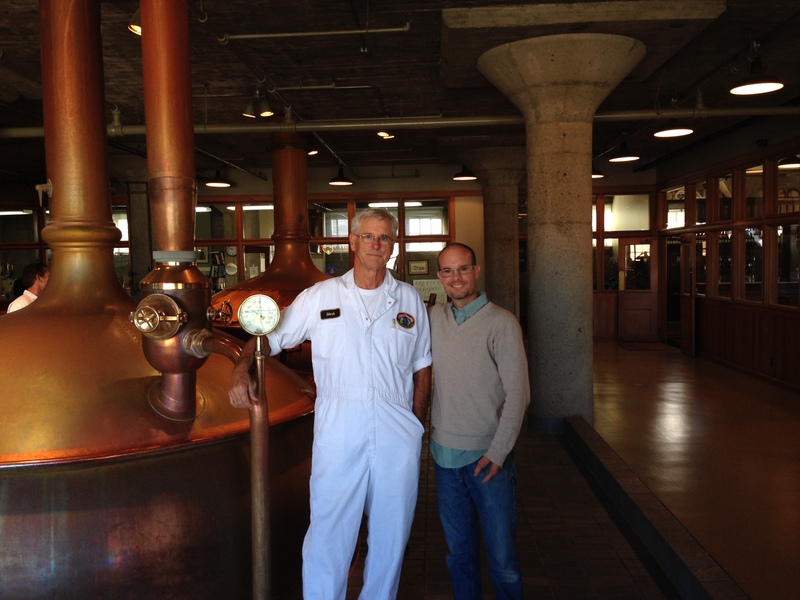 Matt Katase wasn’t yet legal drinking age when he read an autobiography of a brewery owner. Then he and his friend, Asa Foster, toured a large craft brewery and thought, we can do that. At age twenty-three, they opened The Brew Gentlemen Beer Company in Braddock, Pennsylvania. Strategically schedule donations and media interviews throughout the campaign. Get lots of donations the first day to foster media impressions. Research for optimum length of time. 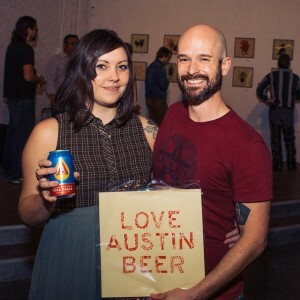 I first heard about The Brew Gentlemen from Alexis Irvin, who spoke with us on MicroBrewr Podcast 040. Check out episode 40 to hear about Blood, Sweat, and Beer documentary and to get a coupon code for 20% off the price when your order a digital download of the movie. Have confidence in yourself, stay true to your mission. Learn construction from YouTube videos. Make the women’s restroom really nice. Care about quality, your customers, and your brand and image. Size and quantity of fermentation tanks: 4, 7-BBL. Size and quantity of bright tanks: 1, 7-BBL. 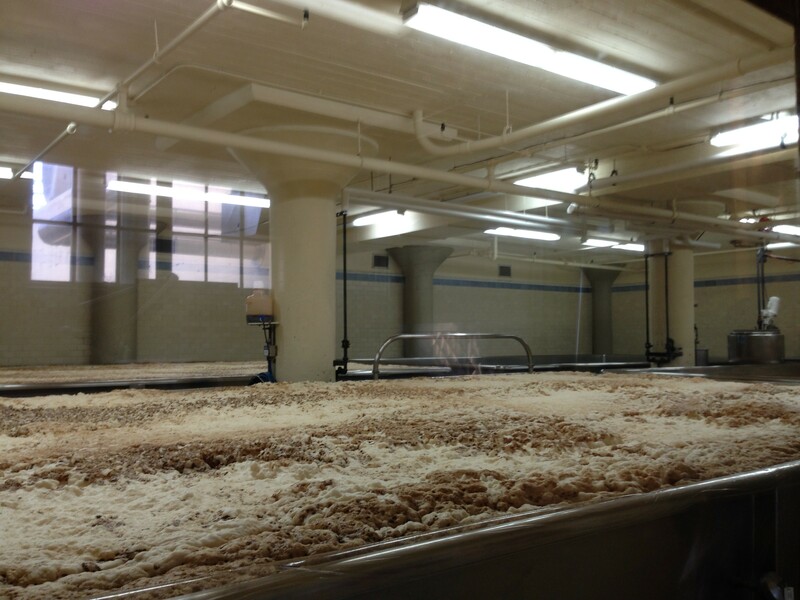 Annual brewing capacity/last year’s production: 400-600 BBL. Square footage: 1,500 sq. ft., plus taproom, plus event space. Years in operation: 7 months (opened May 2014). From Robert Villareal: How much did you invest in your very first homebrew and equipment? So You Want to Start a Brewery? : The Lagunitas Story by Tony Magee. Superior Motors: Community Restaurant & Farm Ecosystem, Kevin Sousa’s Kickstarter campaign. 8 things you need to know before brewing up a business from scratch, by David Johnson, Fast Company, November 21, 2014. Brettanomyces Project, by Chad Yakobson. ABC Microbrewery Needs a Kitchen, Arbor Brewing Company’s Indygogo campaign. 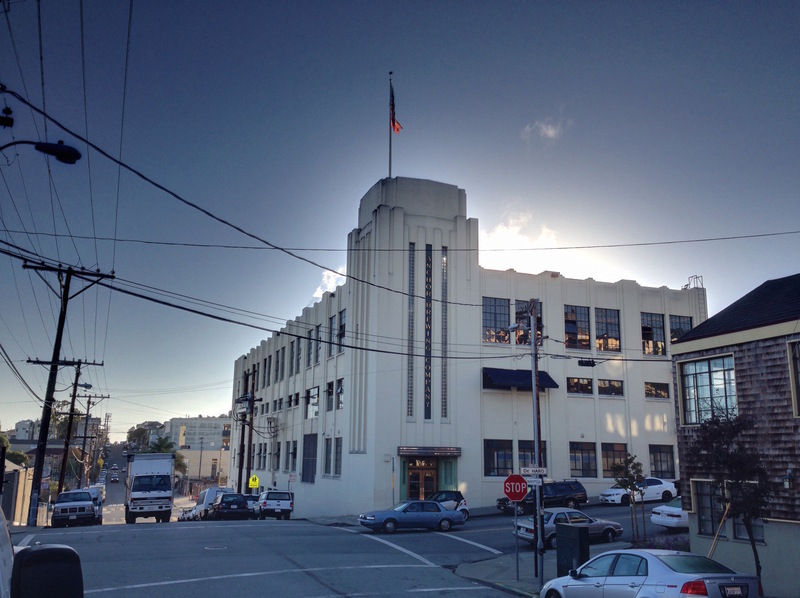 MicroBrewr 022: Expanding to… India!, August 12, 2014. Brian Kelly opened Elevation 66 Brewing Company 3 years ago in El Cerrito, California. It was his first business and they paid off their major investor ahead of schedule, just 2 and-a-half years after opening. Initially, they wanted to have a mill and limit the food offerings to paninis and salads. About halfway into the design process they decided to rework it and plan for a full kitchen. It was more expensive to build, but it was worth it. And the food at Elevation 66 is great. 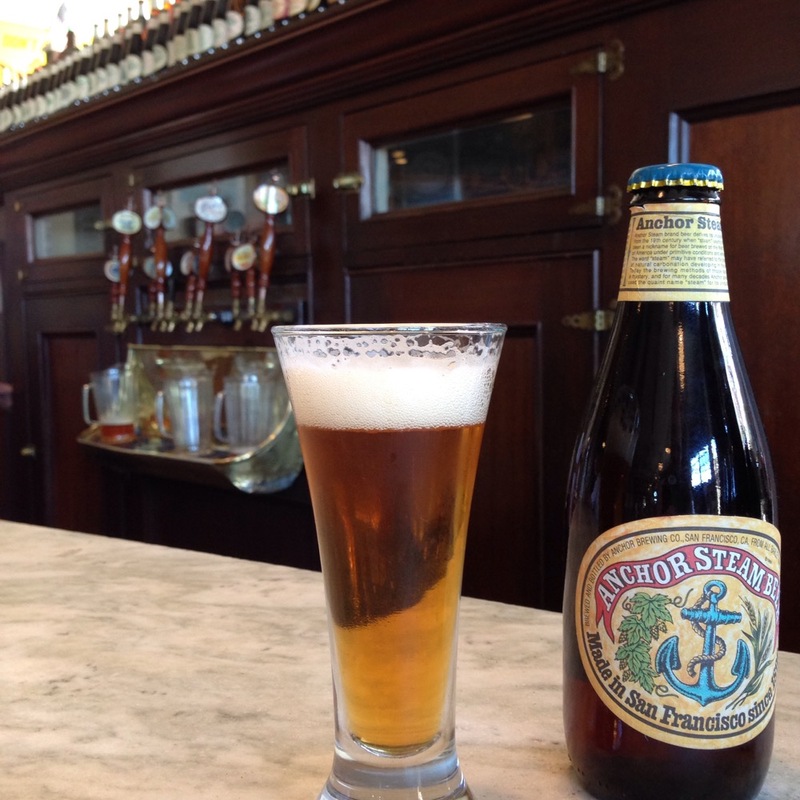 They were recognized as having the best artisanal pub food in the East Bay. Elevation 66 is still new, but their 7-BBL system can hardly produce enough beer just for their in-house sales. (Elevation 66 doesn’t package any beer for distribution.) They are starting to plan for expansion and have begun developing the brewery business plans for different possibilities. So I asked Brian how to write a brewery business plan. He said start looking into the red tape. “Honestly,” says Brian, “I just went online and read other people’s business plans. He also suggests overestimating costs and underestimating revenues. From Hayden Little: How much trouble did you have coming up with a name? What was the inspiration for the name? The Oxford Companion to Beer by Garrett Oliver (Editor). S. Alcohol and Tobacco Tax and Trade Bureau (TTB). Directory of State Alcohol Beverage Control Boards. REV (formerly True Market Solutions). Board of Equalization in your state. Labor Board in your state. Gose, German Beer Institute, The German Beer Portal for North America. Boulder City, Nevada is between Las Vegas and Hoover Dam. The city was formed to temporarily house workers during the dam’s construction in the 1930s. After the dam was complete, residents incorporated and formed a city. In 2007, Todd Cook opened Boulder Dam Brewing Co.
Today Boulder Dam Brewing provides craft beer in a wide variety of styles. Todd grew up a “military brat” who moved around a lot. In college, a friend had a constant supply of European beers. The offerings from Boulder Dam Brewing reflects this vast geographic influence. Boulder Dam Brewing also participates heavily in fundraising efforts for disaster preparedness and veterans care. Although Todd previously ran an advertising business with offices in 2 states, he says business experience isn’t necessary to opening a brewpub. The only restaurant experience he had was working at McDonald’s when he was 16. Instead, Todd learned from Running a Restaurant for Dummies and Guerilla Marketing. Not too bad for coming up on Boulder Dam Brewing Co.’s “8th annibrewsary” in February 2015. It all depends on how bad you want it. Learn from your mistakes and get back on the saddle. Running a business requires a lot of time in the office. Get in front of your customers and talk to them to see what they like. 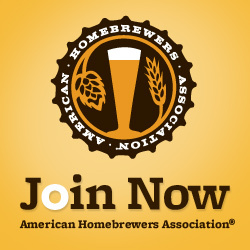 From l.seber: What are the best classes to take to prepare for opening a brewpub? Running a Restaurant For Dummies by Michael Garvey. Guerrilla Marketing: Easy and Inexpensive Strategies for Making Big Profits from Your Small Business by Jay Conrad Levinson. Zombie Squad disaster and emergency preparedness. Elysian Brewing Avatar Jasmine IPA. Maximus BumSoo didn’t like beer so he told his friends that he was allergic to hops. Finally, one night in London, he drank a London Pride and loved it! He emailed the company and spent the next 3 weeks learning about beer. Then he flew to London and got the exclusive distribution deal. Now Maximus is CEO and President of London Ale & Co. in Seoul, Korea. They are the exclusive distributor of Fuller Smith & Turner’s beers from the United Kingdom. If you have excess product or if you want to expand to new markets, you might want to export beer to tap new craft beer markets. American craft beer is popular in Korea, and other foreign markets are craving craft beer from the U.S. and elsewhere. Contact your local governing agency about legal requirements. Pick an importer who loves your beer. Pick an importer with enough funds to move large shipments of your product. It’s best to ship the product with climate control the whole way, but it’s not always feasible. From Nick Bray: Why are you doing this work? Exporting Alcohol Beverage from the U.S., TTB, International Affairs Division (IAD). Export Development Program (EDP), Brewers Association. U.S. craft brewers exporting beer – and ideas – around the world, Eric Gorski, The Denver Post, April 8, 2014. Why American Craft Beer Exports Are Booming, Lisa Wirthman, Forbes, July 11, 2013. Diagram showing the Chief Winds of the World and the Average Rainfall (1922) by Eric Fischer on flickr (CC BY 2.0) was modified from its original state. MicroBrewr 045: Launch your brewery with a strong opening night, featuring West Cork Brewing Company in Baltimore, Ireland.